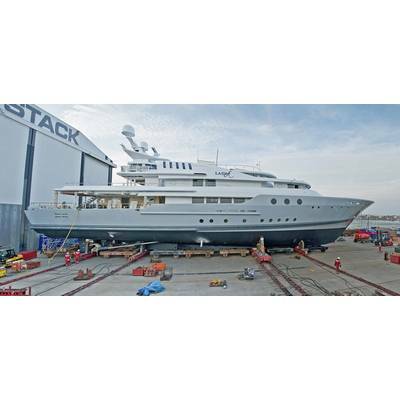 Burgess Marine launched the 55m Superyacht, MY Lady A, from its ship lift facility in Portchester, Portsmouth. 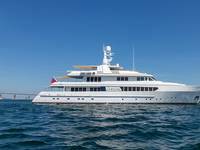 The refit took just 10 months and has been deemed an ‘outstanding success’ by the Owner’s Team. 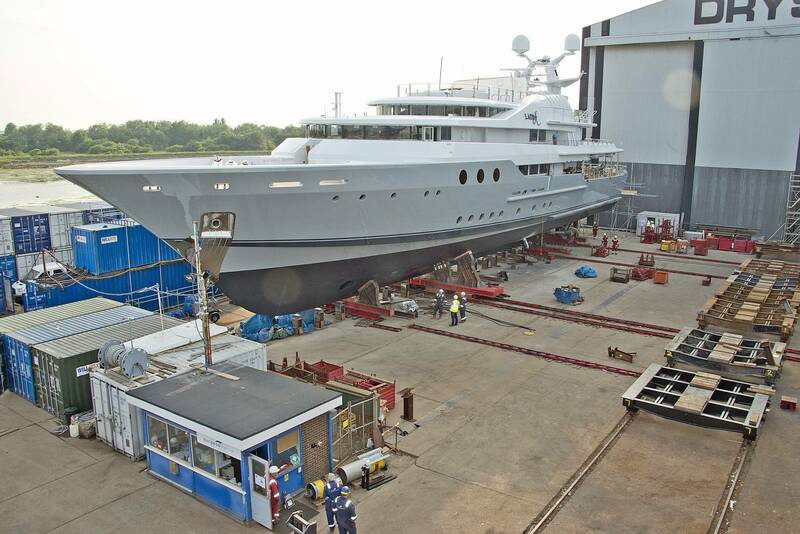 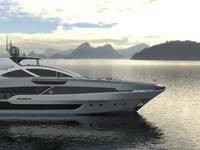 The vessel will complete its commissioning in Southampton and then head to the Mediterranean for the summer season.